I've been without laptop for a couple of months now, but I am happy to share that I just purchased a new on today. So...except some fire real soon. Until then, I just wanted to share a few pics of some things I picked up recently/some things in my arsenal. After dropping mad guap last week and feeling bad about it for two seconds, I've now reached a point where I can say that the purchases I made were well worth it. Well worth it in that I recognize these might not have been the smartest purchases, but it be like that sometimes. So, on with it. 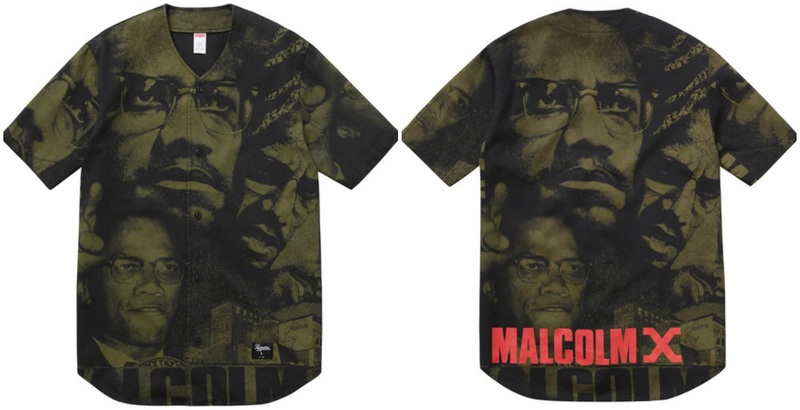 Supreme Malcolm X Baseball Shirt. I was just perusing the Supreme website because I'm a headass and came across this raw jersey. Yes, we can go back and forth about whether or not Malcolm X should be a celebrated figure in history, but clearly my feels lean in one direction. 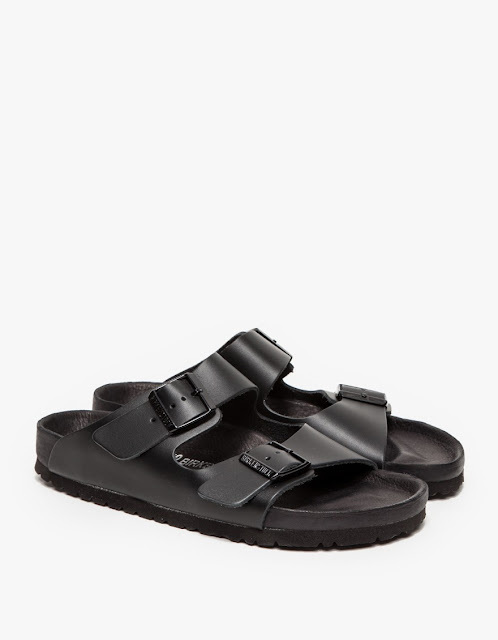 Birkenstock, Monterey Black Leather. I've been wanting these for the absolute longest. They're all leather and so icy. I got them in the mail the day I finished my last final and promptly slid them onto my feet. The outfit was fairly crucial that day; we might revisit it in the near future. Also, I got the Malcolm X jersey a size too big, so I envision something cool happening with these birks and black denim. J.Crew fishtail anorak. Sometime during my senior year of high school, I lost my rain jacket -- R.I.P. Then, last summer I picked up the Dope Boy Magic pullover, which is waterproof during a light rain, but during heavy rains, I can get a slick wetness on my skin. No good. So, I decided I needed a legit rain jacket. Enter: the fishtail anorak. I stan pretty hard for fishtails and the color was so fresh; it was deemed "vintage mint" by the J.Crew gods. If you've been in Chicago for the past few days, then you can imagine how much this has come in handy. The fit is a bit large, but, yo, no part of me is getting drenched in this jacket. Perfection. Keep up with my daily musings on Twitter & Instagram, @all_worn_out.